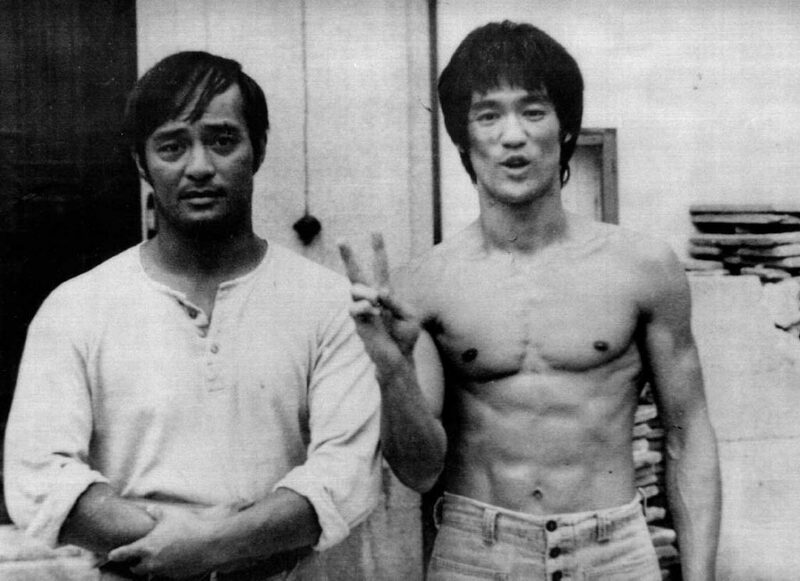 Dan Inosanto holds the highest of the two Jeet Kune Do certifications that were ever awarded by Bruce Lee. Why then, does it appear that most of Sifu Inosanto’s certified instructors do not teach Jeet Kune Do as Bruce Lee taught it . . . the “original” stuff? Yet, they still call their material Jeet Kune Do? This was extraordinarily perplexing. Is Sifu Inosanto teaching the actual “Jun Fan” Jeet Kune Do in all its simplicity and biomechanically efficient glory? From what I have seen it seems that many of his certified students who claim to teach Jeet Kune Do seem to be teaching a mixture of Wing Chun, Kickboxing, Grappling, stick fighting, and knife fighting without emphasizing the core principles of simplicity, directness, and efficiency. I don’t know about you, but this phenomenon was very confusing for me in my early training days. It was not easy to separate the supposed “Concepts” material from the concrete historical stuff. I was being taught one way in class, while the material that was publicly available from the JKD Concepts clan was showing something else. Applying the JKD concepts to other martial arts is fantastic, and I would like to see more of that (especially in combat sports) but I am not seeing this in most of the “Concepts” material that I come across. Also, I understand that it was Bruce Lee’s wish that commercial Jeet Kune Do schools not exist and that JKD training only be conducted privately and in a low numbers but high quality format. Could it be that sifu Inosanto is still honoring that request after all these years? If this is the case, I can certainly understand. Yet I feel that most the Concepts people are doing Jeet Kune Do a terrible disservice by not giving students a chance to learn what Bruce Lee originally taught and evolve their own personal expression from there. Other martial arts are great, I have studied and continue to respect all martial systems, but to teach something other than JKD yet claim it as authentic Jeet Kune Do is a shame. If anyone has some information regarding this matter, let me know! I wrote this post a few years ago when I first started to write about JKD on a public level. My understanding about some of these historical/political points has broadened since then, so I’m adding some additional information for those who are experiencing a similar confusion as I did earlier on. Although my main point about preserving the original Bruce Lee material still stands, it seems that Sifu Inosanto was, in fact, still honoring the founder’s wishes to not teach Jeet Kune Do publicly. 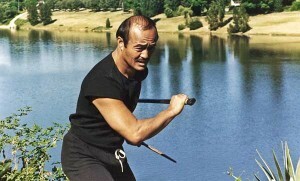 Inosanto continued to teach Jeet Kune Do to a small private group of students whereas on a public level, in order to help preserve the spirit of Lee’s work, he talked about the “concepts” behind the JKD system while drawing parallels and applying them to the Kali and the Filipino arts he was helping to preserve. The intention behind teaching the concepts behind Bruce Lee’s methodology was to maintain his friend’s legacy while still holding true to spirit of JKD. The unfortunate consequence resulting from this is the misinterpretation for Inosanto’s purpose and thus the rise of a specific “Jeet Kune Do Concepts” branch. As far as I understand this was not Dan Inosanto’s desire. In fact an examination of his website will reveal no connections whatsoever to the “Concepts” movement. Jeet Kune Do Concepts as a branch of the JKD family was not intentionally created by Dan Inosanto, but rather is the product of misunderstanding, ignorance, and exploitation. Bold words, I know, and I may even be wrong but mistakes often have to be made for the truth to be uncovered.